Do you believe in the existence of a parallel universe where another version of you exists and makes totally different decisions from what you have made in your life? This is both scary and amusing. 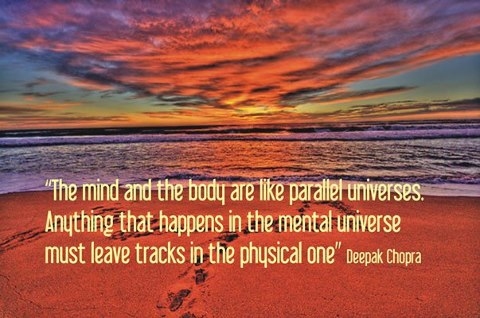 Here are some popular parallel universe quotes. In a parallel universe, you and me are lovers. You have a choice between fear and love. You’re probably right where you’re supposed to be. Parallel universe quote about fact vs fiction. Don't think too much about what could have been had you made another decision. Live and learn. In another universe you’re probably something totally different to what you are now. You’re not as special as you think you are. One of the funniest parallel universe quotes.